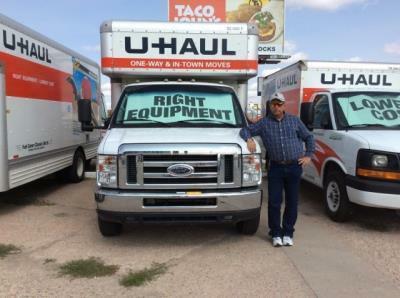 CHEYENNE'S NEWEST U-HAUL AUTHORIZED DEALER! Top 5 Reasons To Consign or Purchase Your Vehicle From Us! 1. We’re easy to get to and conveniently located at two locations in downtown Cheyenne!! 2. Your ownership experience will be worry free and simply priceless! 3. GUARANTEED financing for everyone!! 4. NO D&H FEES or cost to you for consignments. 5. We’re truly a dealership unlike any other!! Your One Stop Used Car Dealership! Let Us Sell Your Car! 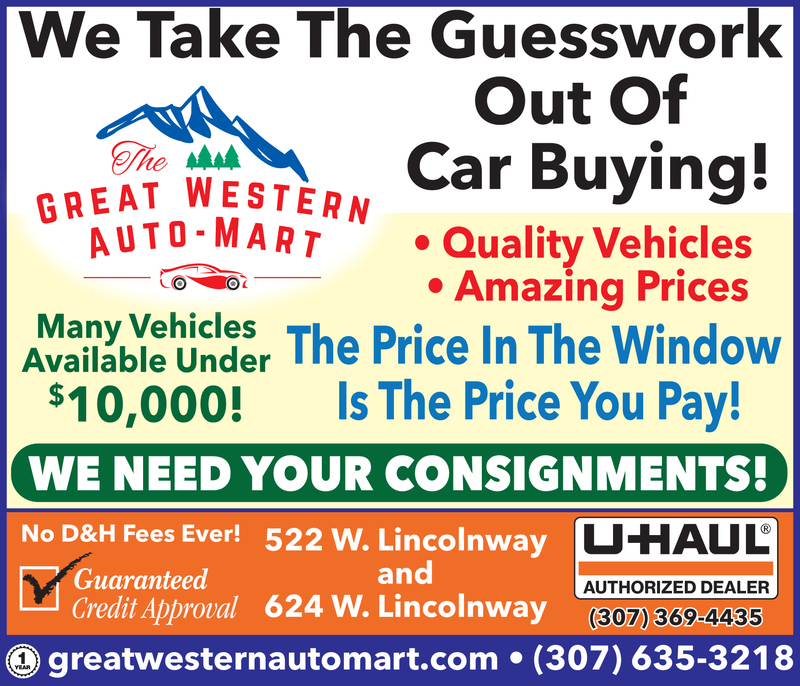 We Want Your Consignments! Cheyenne's #1 Used Import Dealer! 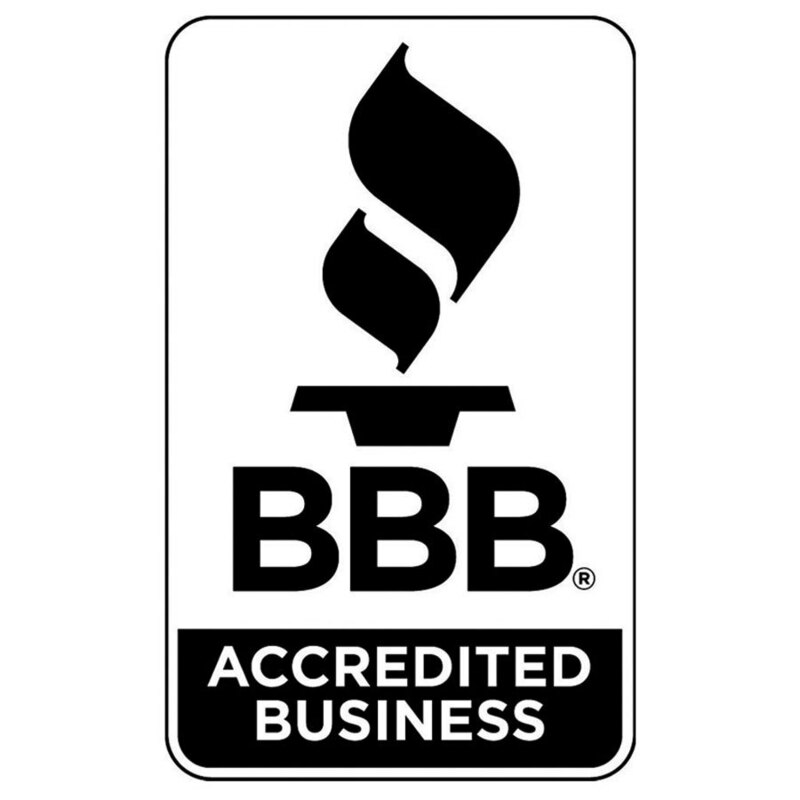 60+ Years Experience In Selling & Financing! 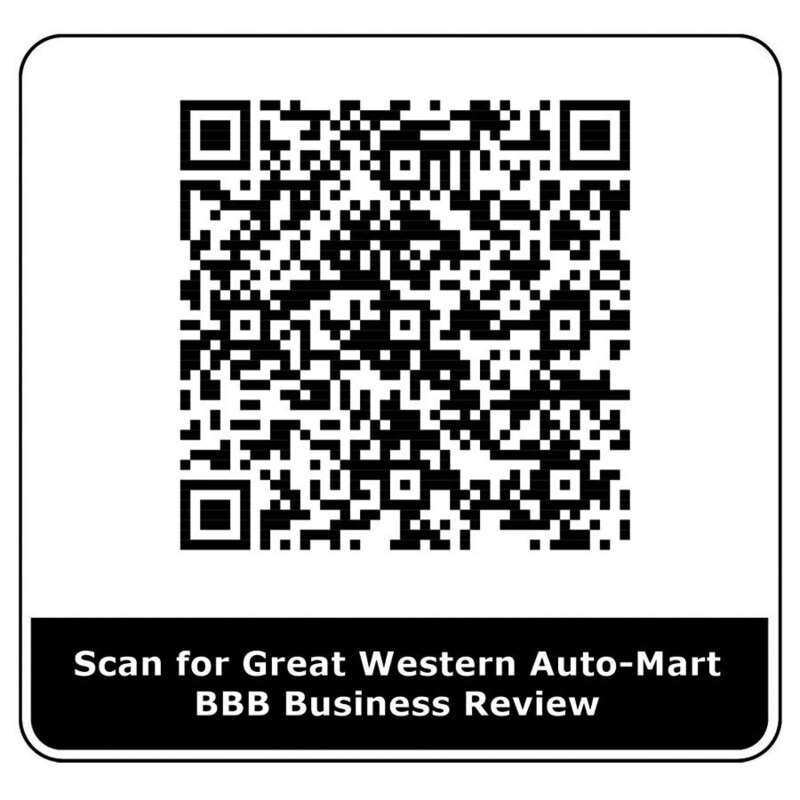 Copyright ©2019 Great Western Auto Mart. All Rights Reserved.